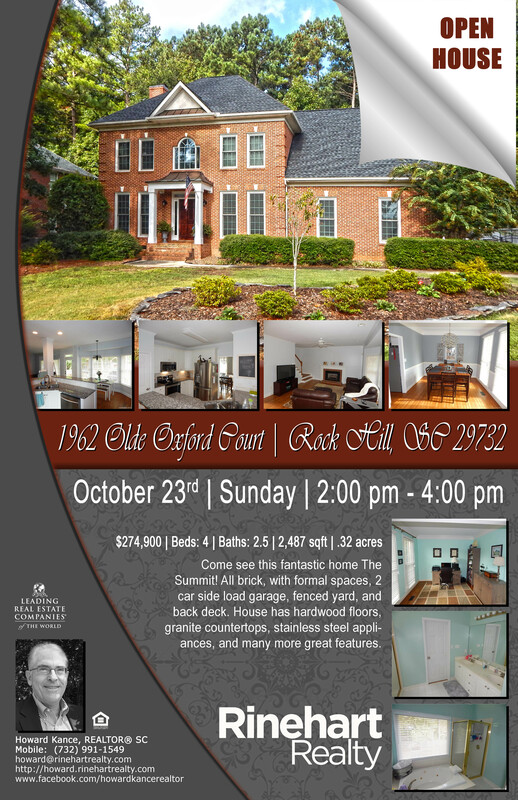 Come see this fantastic home The Summit! Built in 1997, this all brick, with formal spaces has 2 car side load garage, fenced yard and back deck. Beautifully updated kitchen with towering 42 cabinets. House has hardwood floors, granite countertops, stainless steel appliances, and many more great features.